Your eyes didn't deceive you. 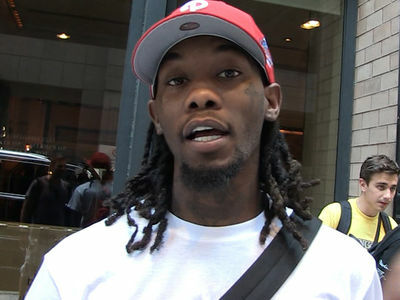 Yes, that's Offset working the runway at New York Fashion Week!!! 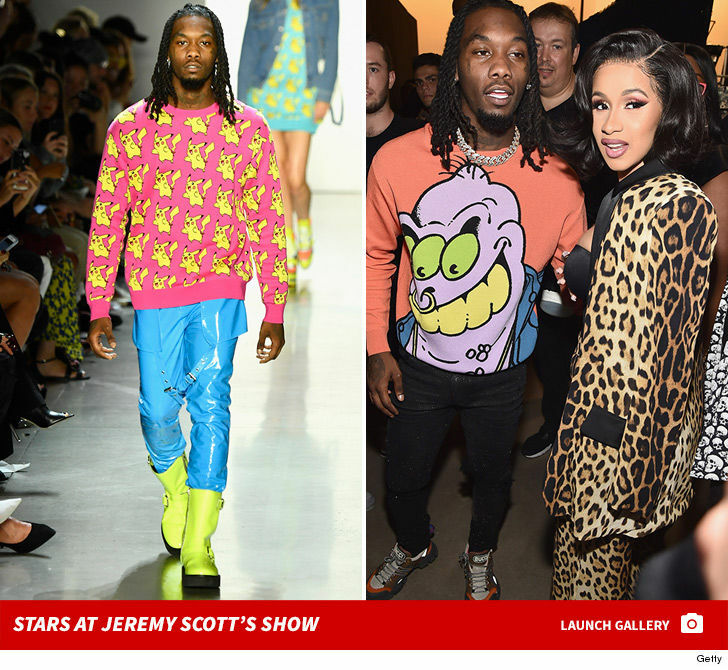 Offset was looking bad and boujee as he modeled during the Jeremy Scott Fashion Show ... and Cardi B was there supporting her baby daddy! 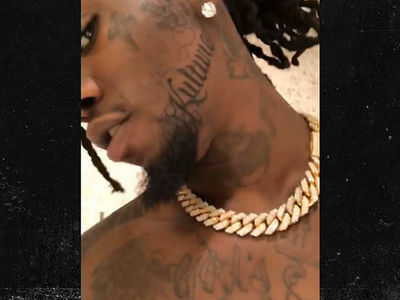 Offset is well on his way to becoming a triple threat. He's got the rap game on lock, and even has an acting credit to his name. Now we know he can model. Cardi B struck gold! Quavo pulled up too, rocking some flashy gear and tons of ice as he watched his cousin's biggest modeling gig to date. Offset looked at ease on the runway, but Cardi B's rival, Nicki Minaj, had a wardrobe malfunction at the Daily Front Row's Fashion Media Awards. Check out the gallery for more celebs setting trends at NYFW. You'll be glad you did.